It is almost customary for Bollywood to make us fools at least 8-10 odd times in a year. Here is a list of films that fooled us in 2018 alone. Like the passing of day and night, our association with the movies, and its stars, is perpetual. When we are not at the movies, we like talking about them, rejoicing them or are subconsciously under the impression of them, each in our own personal way (star posters, film wallpapers, stars' social media handles, fan clubs, film and fashion merchandise etc). So much for the appreciation of the movies. We can now turn our attention to the bad ones and just saying, there are certainly films, and a unhealthy lot of them, that defy logic. The ones that are packaged deftly with glamour, action and stars, never mind their content, that it becomes almost impossible not to take the bait. As such, what ends up getting on our plate is something that we thought we bought tickets to, until we realise otherwise, and in the midst of the theatre noise, an empty can of soda beside us, we are left wondering, going further, whether to judge a film by its stars or not? On April Fools' Day 2019, here is a list of films that were too well advertised for the makers' own good, and certainly not ours. The film works on the familiar template of revenge-drama, trying hard to save grace by generating humour through Aamir Khan's Firangi Mallah. 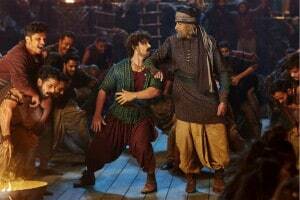 However, in totality, Thugs of Hindostan doesn’t even ponder on the prospect of offering anything new, while it traverses through one bizarre scene after the other, hauntingly taking us along. Want to destroy a totally decent action-thriller franchise? Drop the original directors and hire Remo D'Souza. Even exploding SUV's could not provide the film with some semblance of entertainment. Parineeti Chopra and Arjun Kapoor pulled off a good one in Ishaqzaade. Not here. Not even close. Going commercial at the cost of script is not advised. Sairat set benchmarks for love stories in Indian cinema. 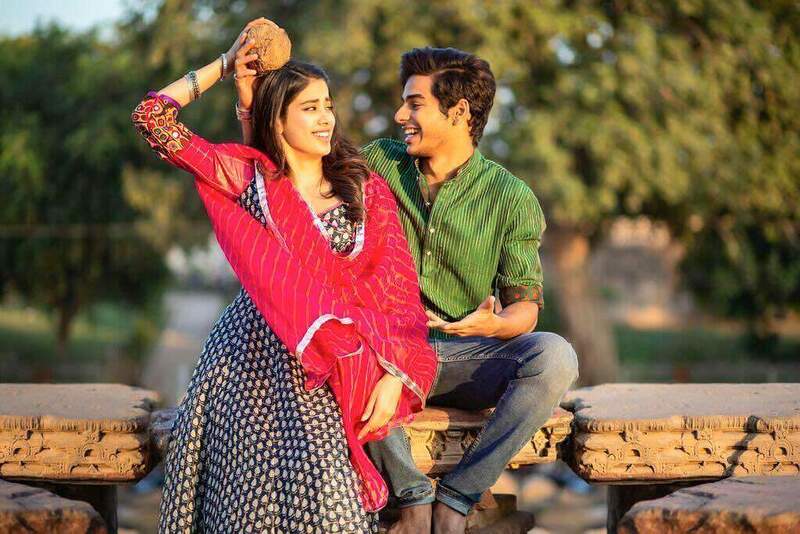 Sadly, Bollywood could only step up to the task with a glossy remake in the form of Dhadak, which fails to capture the impact of the original film and instead becomes the tragedy it tries to create. 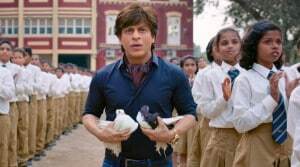 Shah Rukh Khan and Anand L Rai were expected to be a dream of an actor-director pair. It happened with Zero but the film was doing too much, when it should have done too little. Guess L Rai, too, paid the price with this commercial venture. Akshay Kumar's lustre is fading away one film at a time. Gold was one that failed to impress, as per Kumar's standards. His Bengali man felt a little too forced. The first one was great, the second one decent. 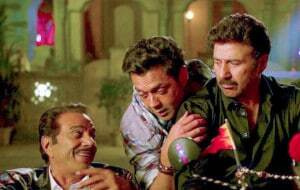 Yamla Pagla Deewana Phir Se that came 5 years apart from the middle one, could have done better with some more time, if that is what the writers and director wanted. 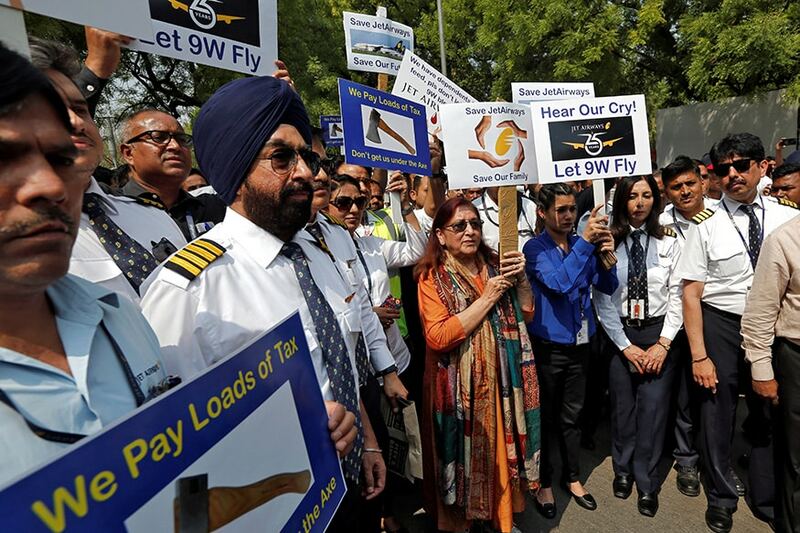 Now the Dharmendra-Sunny-Bobby-starrer series is ruined. 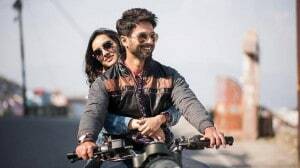 The pairing of Shraddha and Shahid is good in this one. Although, their forced garhwali lingo, with every line cramming up 'bal' and 'thehra' adds to the pain the drab story is. To expect the least, certain films, like the ones enlisted, should come with a caution, instead of a film certification. To Bollywood that fools us at least 8-10 odd times in a year!